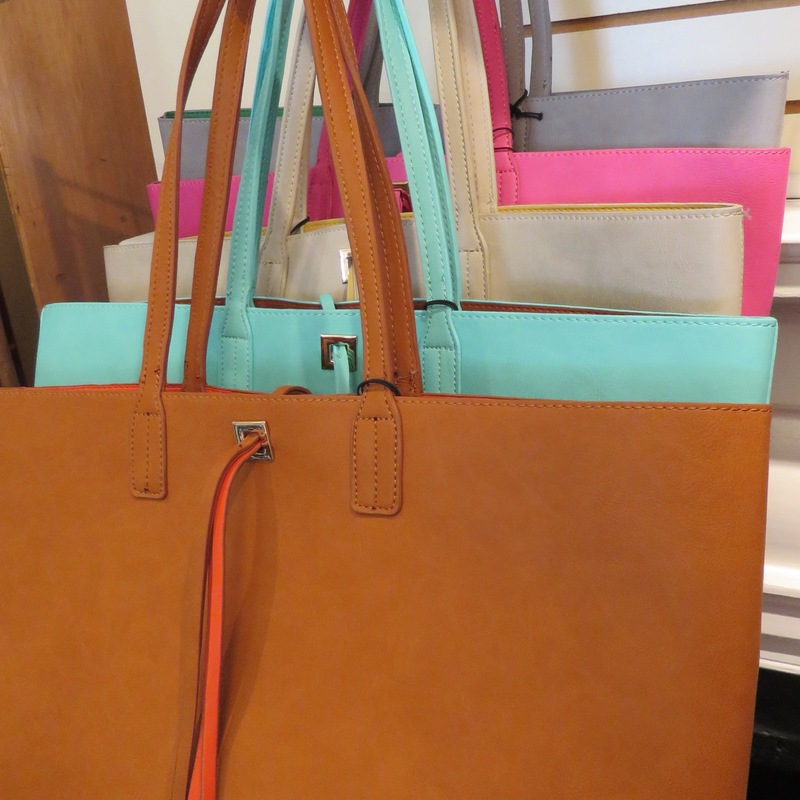 An expansive selection of jewelry, scarves and handbags to create a beautiful accent. The right accessories can give you a finished look. Our collection of jewelry, handbags and scarves are all extremely reasonably priced so that you will be able to accessorize your outfit guilt-free! 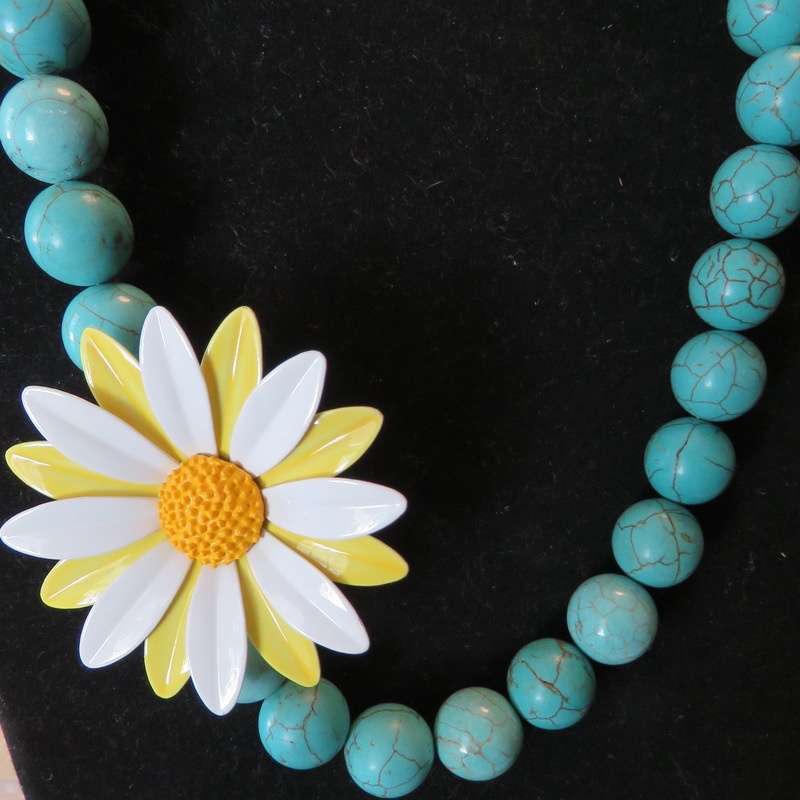 Our jewelry runs the gamut of bright and bold, fun and funky, classic and demure. We look for lots of color, mixed metals and media for formal and informal attire. Often you’ll find pieces made by local artisans mixed in with our favorite designers like Charles Albert, Teresa Goodall and Karine Sultan. Scarves are as big in fashion now as they ever were and are being worn year-round. We shop for scarves specifically to coordinate with the clothes that are here during any given season. 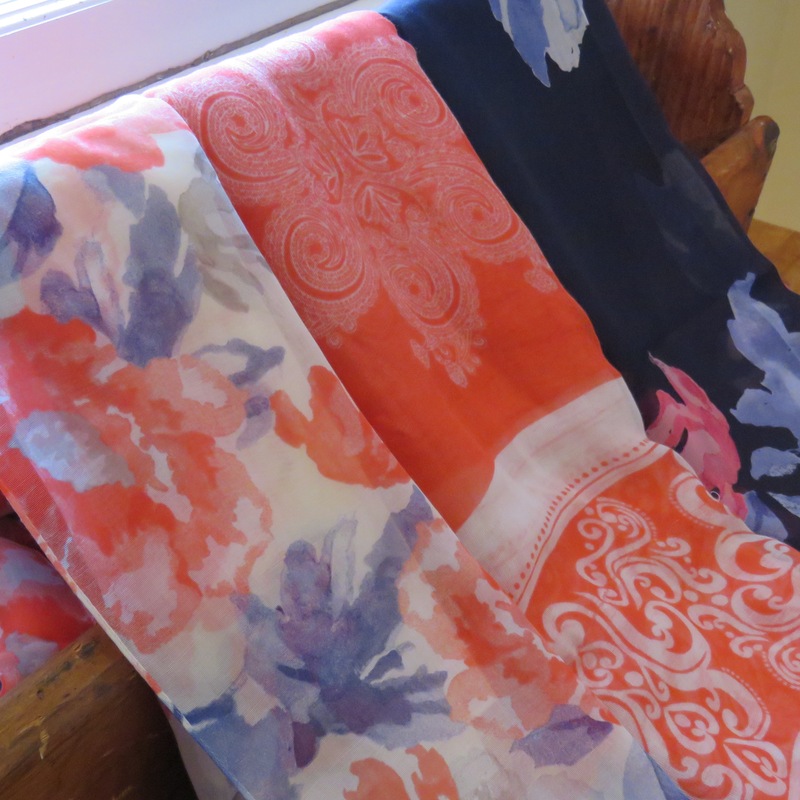 The scarves that we carry typically range in price from $12 to $98. Tolani is one of our favorites with bright patterned silks and subdued wool challie. We always have a fabulous selection of “vegan” faux leather handbags at such incredible prices that you’ll want more than one. We’ve often got a selection of great designer looks on hand. Perhaps you have need for a neutral color and a fashion color, maybe you’d like one for every season or buy them as gifts for your friends and family members. We also have pretty little evening bags for your special occasions. Hats and fascinators are back with a vengeance since the royal wedding. We have beautiful, formal hats and fascinators for your weddings and black tie events, as well as beach hats for summer and winter hats to top off a pretty coat. Our accessories category is rounded out with gloves, headbands and hair clips, socks and tights by Ilux, and belts and sunglasses by Brighton.